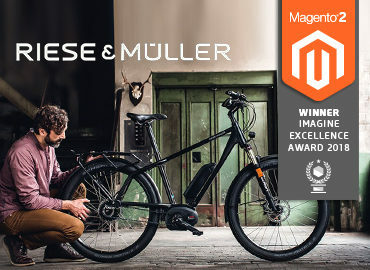 netz98 has developed a highly customized and perfectly scalable e-commerce platform based on Magento 2 for the exclusive and award-winning offerings of SCHRAMM Werkstätten. 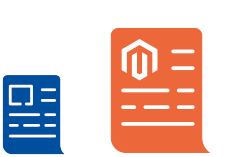 The content maintenance is easily performed using the Magento 2 backend and proprietary modules that enable this seamless transition between content and commerce. The platform was implemented to be responsive and connected to the SUMUP Point of Sale system. For three generations, SCHRAMM Werkstätten have been offering top sleep comfort – HAND-MADE IN GERMANY. 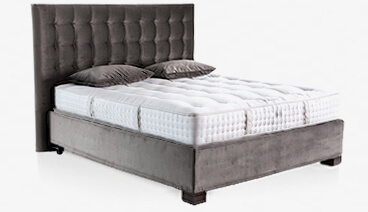 Founded in 1923 as an upholstery and saddlery, the SCHRAMM Werkstätten have been specializing in producing high quality mattresses and bases since the mid 60s. Today almost 200 employees develop and manufacture bed creations and fully integrated two-mattress systems in modern workshops. This makes SCHRAMM one of the top 25 luxury brands in Germany, alongside companies like Porsche or Robbe & Berking. SCHRAMM produces about 200 mattresses and 100 beds every week, which are distributed through around 400 retail partners worldwide. 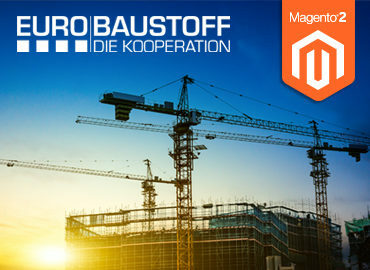 Using our large number of proprietary modules we have expanded the standard features of the Magento 2 Shop system in the CMS area as far as possible, thus giving SCHRAMM the option for extensive, on-demand maintenance of existing content directly through the shop backend. We supported SCHRAMM Werkstätten in the integration of their online and POS strategy and established a lean, cost-effective and easily scalable POS integration with SUMUP. 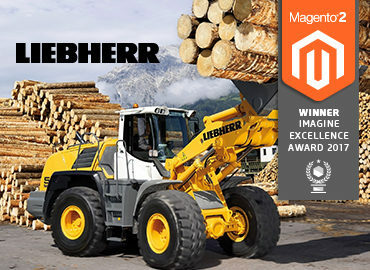 Corporate website and e-commerce solution to be combined in a central entity. The platform was to allow various localizations for international distribution in addition to the German market. Due to the strong focus on content commerce, storytelling, and quality visualization the e-commerce platform required extensive CMS features. Mobile devices should be optimally supported. High quality requirements needed to be taken into account in the visual and technical implementation to keep with the brand identity.